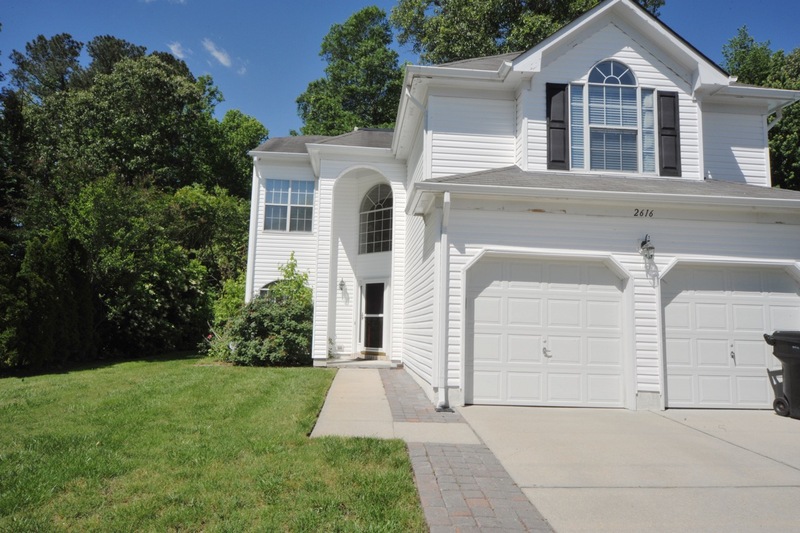 Looking for condos for sale in Virginia Beach near a golf course? 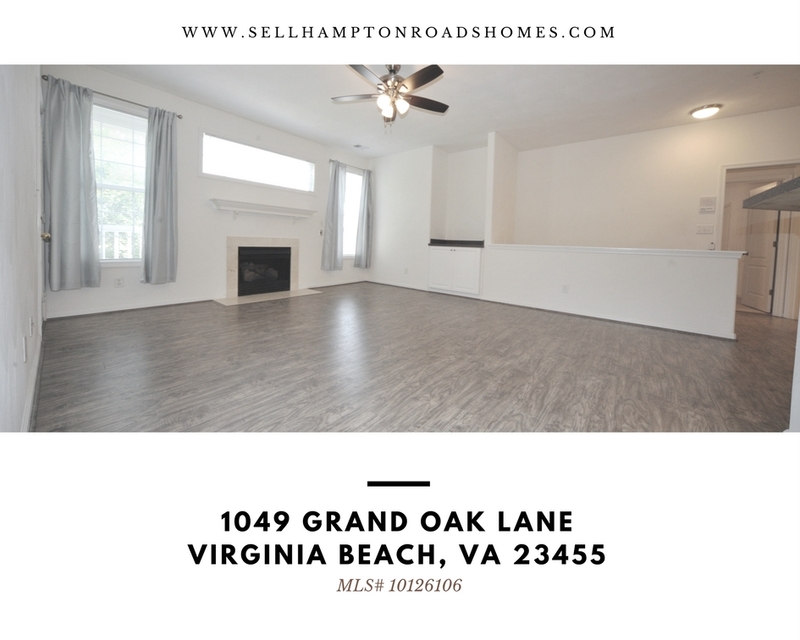 Professional REALTOR® Alison Creamer specializes in residential real estate in Virginia Beach and all over Hampton Roads. 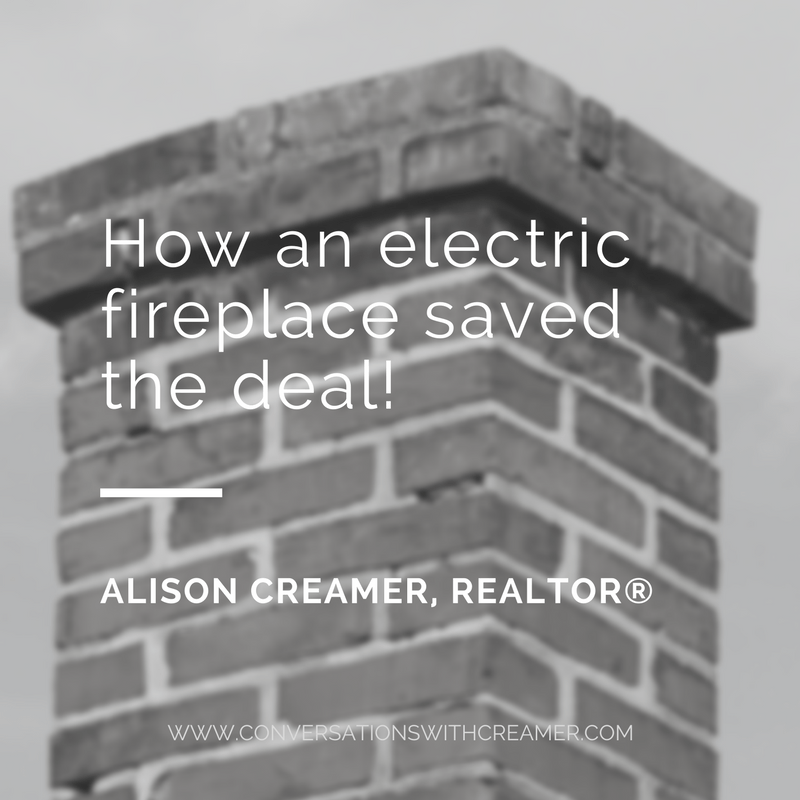 How an electric fireplace saved the deal! 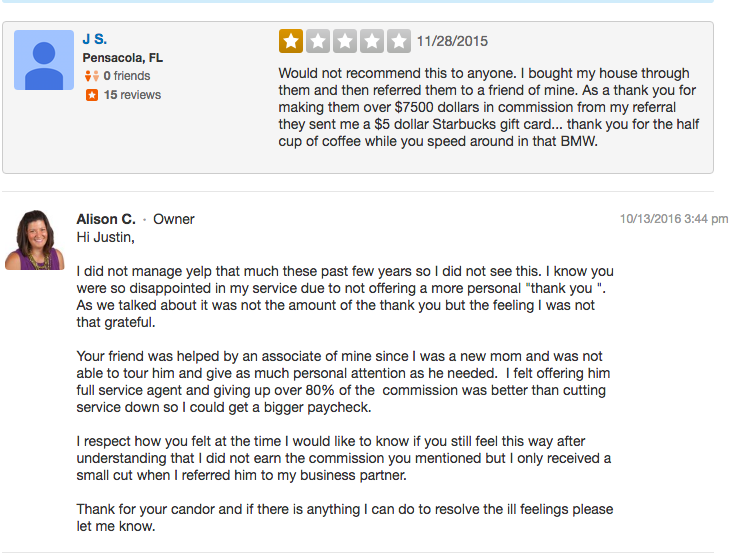 My heart was shattered when I saw this review. 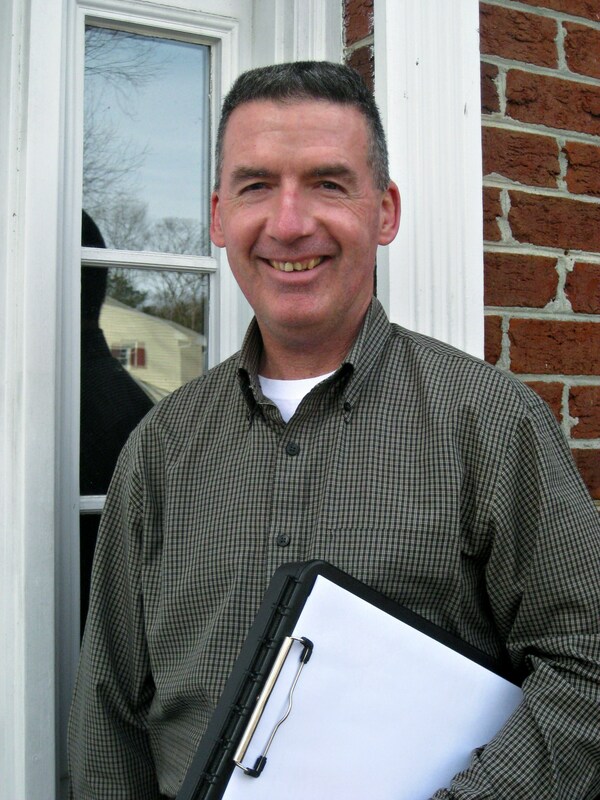 I was floored and crushed that I had failed someone. So how did I handle it ? 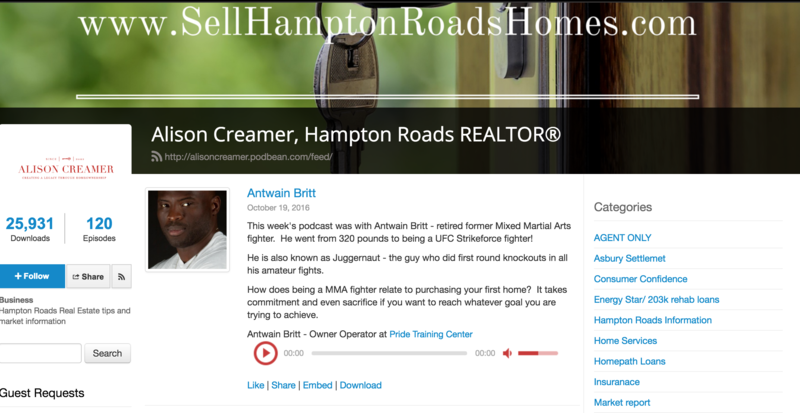 How does being a MMA fighter relate to purchasing your first home? 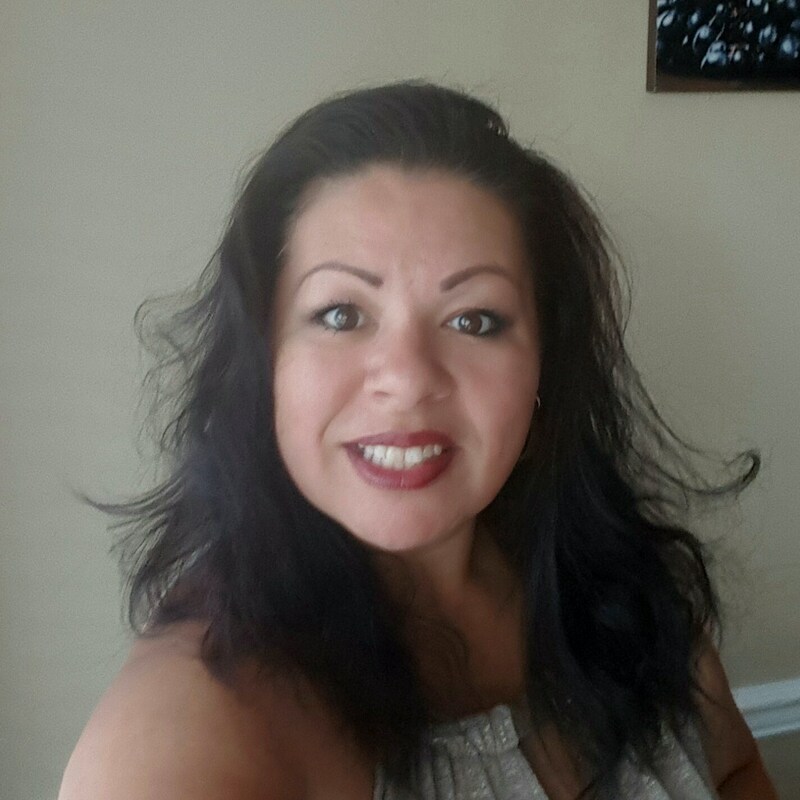 It takes commitment and even sacrifice if you want to reach whatever goal you are trying to achieve. 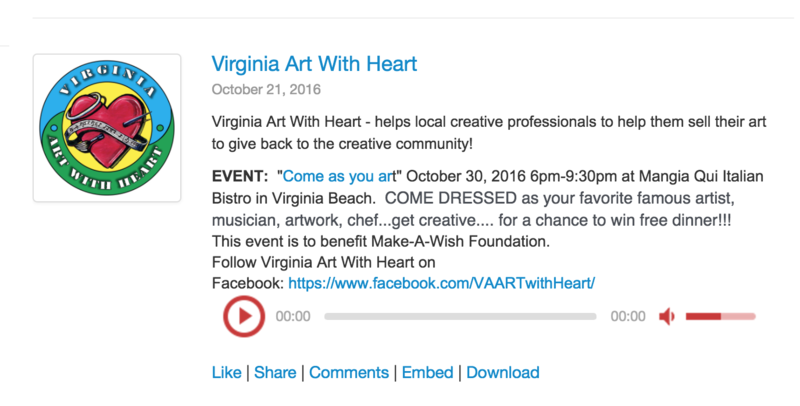 Virginia Art With Heart - helps local creative professionals to help them sell their art to give back to the creative community! 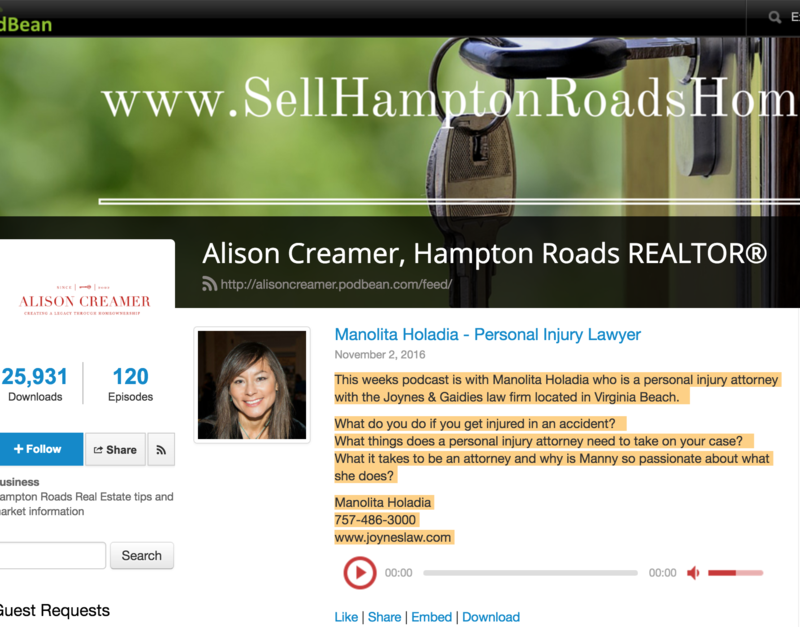 This weeks podcast is with Manolita Holadia who is a personal injury attorney with the Joynes & Gaidies law firm located in Virginia Beach.